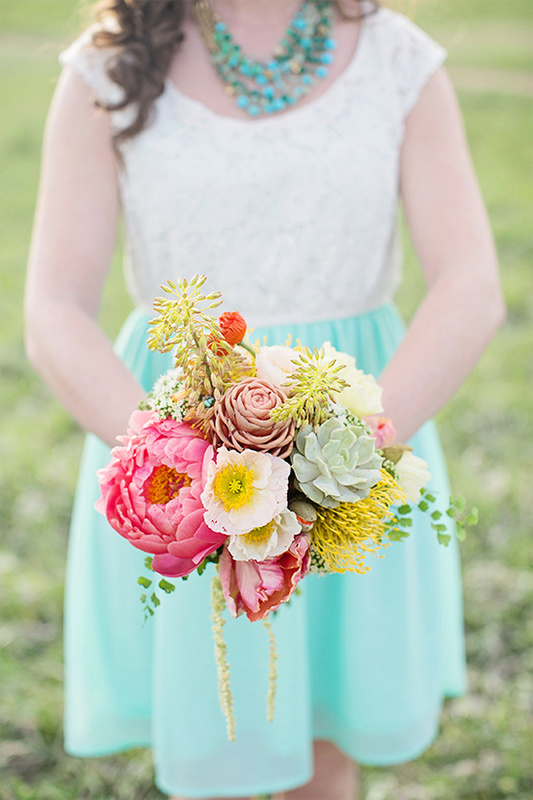 Hana Style Designs is a floral studio that knows no boundaries. With a history in art and a severe passion for flowers, owner and designer Brittany Kinoshita will go above and beyond to make your wedding or event truly unique. View all of her work here and don't forget to take a peek at her Wedding Chicks vendor page.